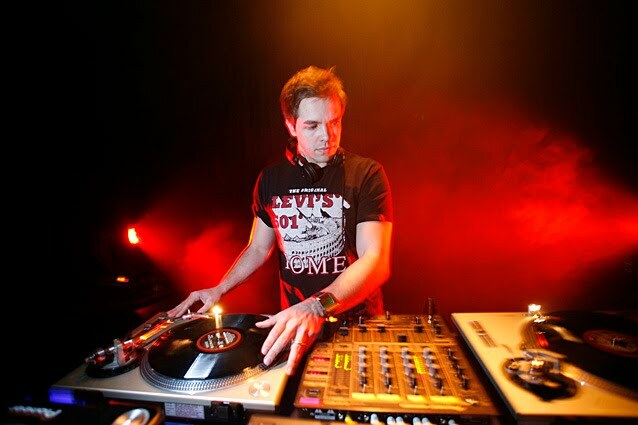 Ilkka Kurkela is a drum’n'bass producer & DJ known as Mineral. Originally from Finland, also lived in New York, this Finnish artist has been hooked to drum’n'bass since 1996/1997. Mineral’s tracks have been played by various DJs worldwide. DJ’s like Ben XO (UK), Goreteks (USA), Nitrous (Canada) Audite & Wintermute (Germany), Bulb (Russia), and Fanu, Resound, Trisector, LAOS, Esc, Beyond (Finland) have been playing Mineral’s tracks in their mixes & shows, just to name a few. Mineral has releases on Lightless Digital, iDJRECS and LAOS recordings, and his tracks has been signed to other labels as well. Some of his collaboration production include names like Resound, Fanu, Subsense and Esc. There’s fresh tracks to be released so stay tooned! Usually Mineral focuses on atmospheric and mellow tunes with additional old-school spices, although every now and then he produces darker & rougher sounds. In addition to producing drum’n'bass, Mineral has been spinning records on Finnish clubs & drum’n'bass parties since 2001 with names like Resound, LAOS, Defence, Loxy, Digital, Seba, Sabre, Tech Itch, Noisia, Doc Scott, Ulterior Motive and Survival to name a few. Mineral is one of the promoters and organizers of the famous Pressure club in Tampere. Mineral is truly a profound lover of drum’n'bass. Hope you enjoy your visit here. I’ll be updating the page with fresh tracks every now and then, so check this site often! Of course, feel free to drop a note and send feedback at ilkka.kurkela[at]mineral.fi.